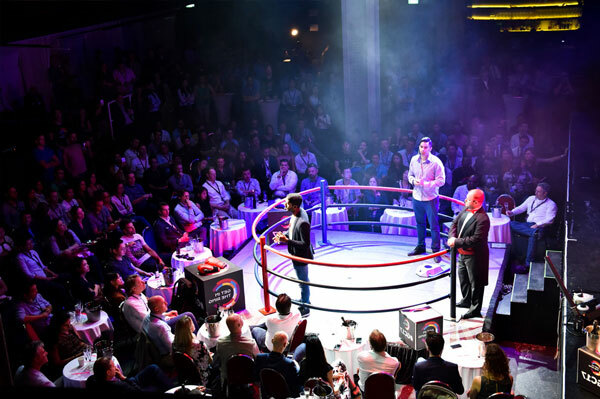 " A unique business network"
I want to Get in the Ring to present a new business network platform. Cofinden is a new network platform. It is not a social network but business network where all users are companies.